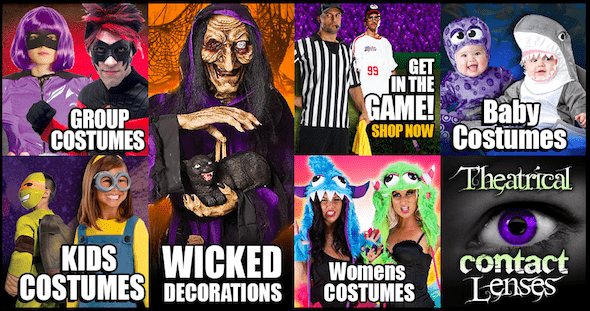 Spirit Halloween Printable Coupon and Promo Code for Halloween 2013! Take this new Spirit Halloween printable coupon to your Spirit Halloween store and save 20% on any one item! You can't use a Spirit Halloween printable coupon if there's not a store near you. If you'd rather shop online, you can use Spirit Halloween promo code OPEN13 to save 20% on one item at SpiritHalloween.com! The coupon and promo code both expire on 10/13/2013. I am going to go check out their costumes today! One of mine refuses to choose one of the costumes we already have. He wants a new one lol.